You’ll find a wide variety of specials this month–from low lease specials to deep discounts–on just about every car in inventory. You just have to choose which one! 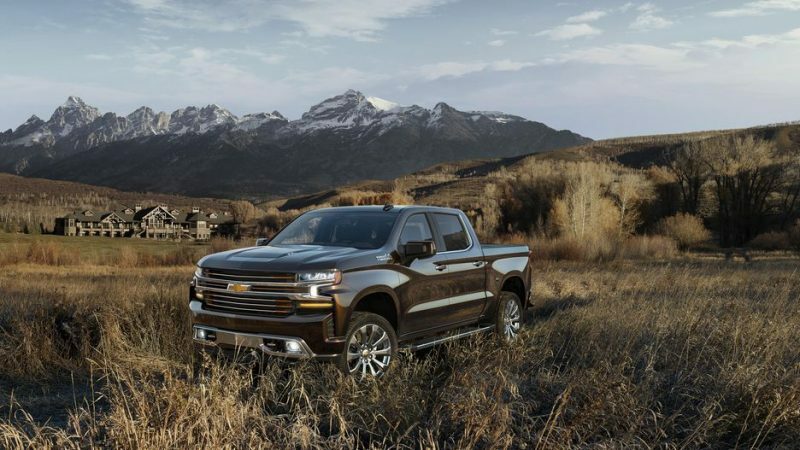 That 2019 Silverado Trail Boss is really cool and it looks like a big bad Trail Boss. Here are a few specials but there are plenty more. Just call 208-323-5000. Lease For Only $249/MO + Tax! Lease For Only $189/MO + Tax! Lease For Only $469/MO + Tax! Lease For Only $329/MO + Tax! Lease For Only $639/MO + Tax! Lease For Only $549/MO + Tax! Lease For Only $419/MO + Tax! Lease For Only $179/MO + Tax! Lease For Only $889/MO + Tax!